Two days after Germany invaded Poland on September 1, 1939, Britain and France declared war on the Germans. World War II had begun. Two weeks later, Soviet armies also invaded Poland, though no one declared war on the Russians. From October 1939 until March 1940, the Soviet Union was the main aggressor in a war that didn't (yet) actually include them, while Germany, France and Britain engaged each other in der Sitzkrieg, or Phoney War, where neither side seemed to want to overly antagonize the other. Key to Germany's invasion of Poland was the signing of the Treaty of Non-Aggression between Germany and the Union of Soviet Socialist Republics (USSR) a week earlier. 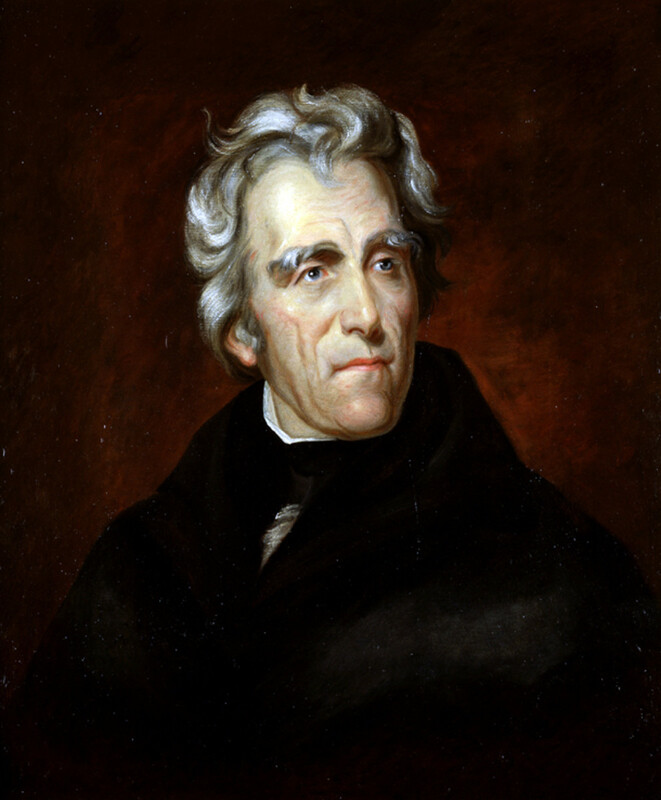 This pact stated that both parties would remain neutral in the event that either was attacked by a third party-- a polite fiction whereby the aggressor is the injured party. It also contained a secret protocol that was not revealed until 1945, dividing the territories of independent countries into “sphere's of influence”, a bland diplomatic term for occupying other nations. Poland was to be divided between the two and Russia was given free reign in Finland, Estonia, Latvia, part of Romania and, later, Lithuania. 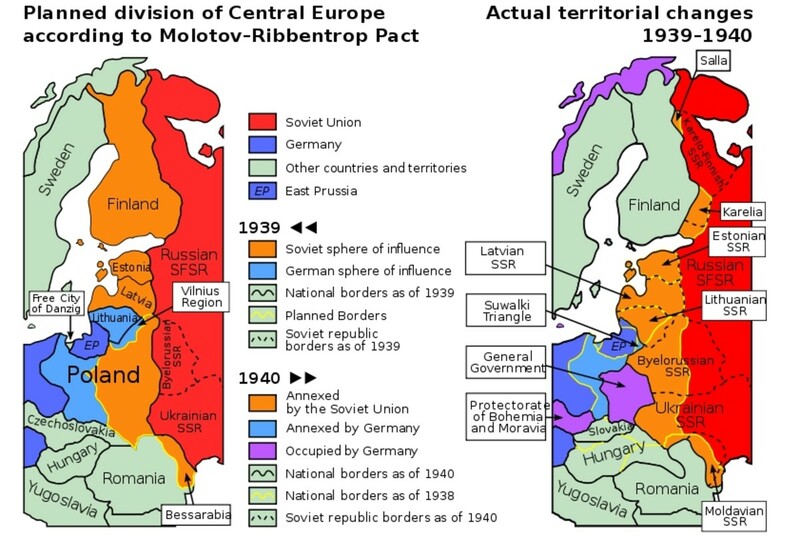 If the terms seemed generous to the Soviets, it was because the Germans had no intention of letting the Russians keep them and were not concerned that these “buffer” nations no longer separated Germany from the Soviet Union. The day the Germans rolled into Poland, Latvia, Lithuania, Estonia and Finland declared their neutrality, for all the good that did them. 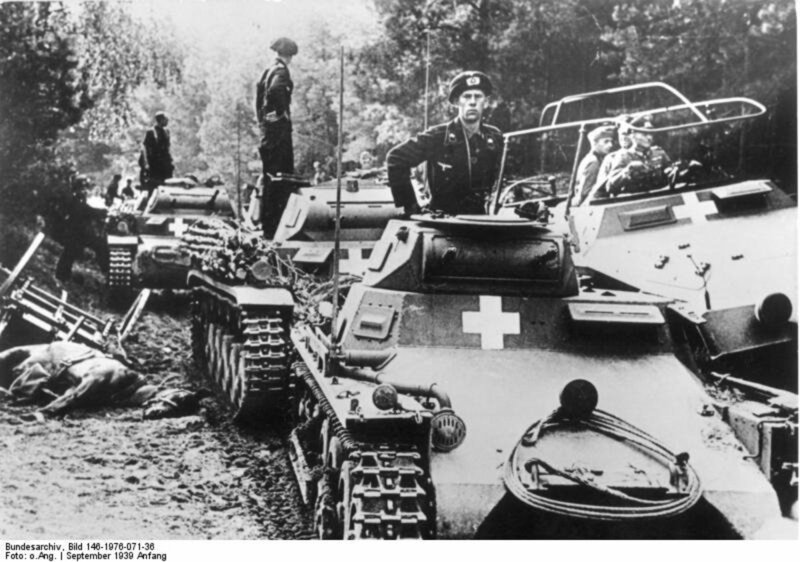 Soviet armies invaded Poland on September 17 and linked up with the Germans two days later. By October 6, Polish resistance was mostly over and Hitler, in a speech, expressed a desire to discuss peace with Britain and France. Those two countries, in public, at least, refused the olive branch. There was minor activity on the ground and in the air and the war on the seas was quite hot, but an uneasy stalemate, which the Germans call der Sitzkrieg, a mockery of the German Blitzkrieg into Poland, settled over the Western Front that lasted for six more months. The Russians, however, remained quite busy. The day after invading Poland, the Soviets began pressuring the tiny nation of Estonia. 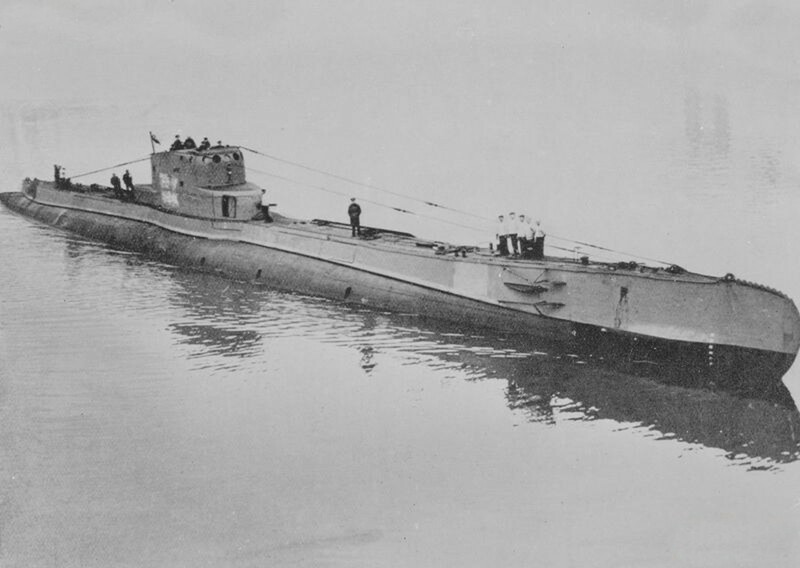 They questioned its neutrality when a Polish submarine escaped from Tallinn, its capital, and followed up by blockading Tallinn's harbor. Soviet warplanes started violating Estonian airspace and the Russians demanded military bases on Estonian territory or they would be forced to use “more radical actions”. On their common border, the Russians placed 160,000 troops, 600 tanks and 600 aircraft. On September 28, Estonia signed a 10-year Mutual Assistance Pact. 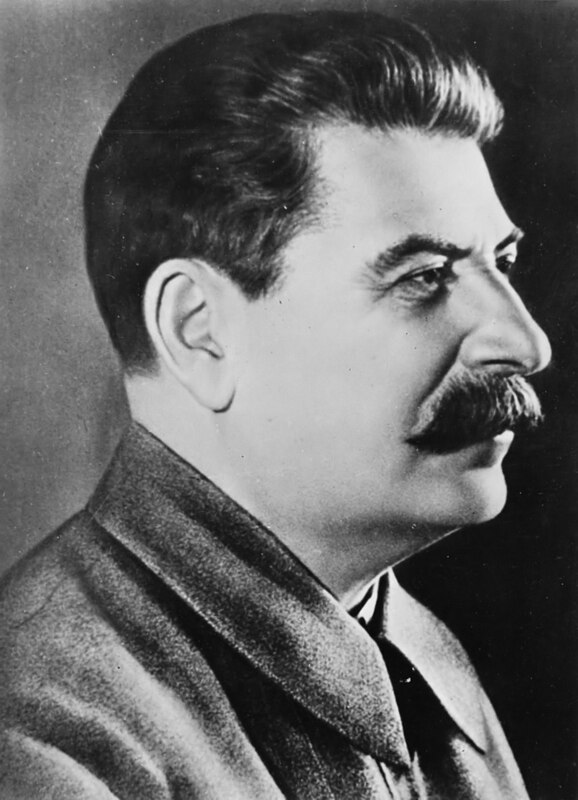 The Soviet Union was allowed to maintain military bases in Estonia and, in return, Stalin promised that Estonia's independence would be respected. On October 18, 1939, Soviet military units entered Estonia. Similar pressure was brought to bear on Latvia and Lithuania: the Russians demanded military bases on their soil or face occupation. In Lithuania's case, the Soviet's sweetened the deal with the offer of the Polish city of Vilnius. When both countries continued to resist, the Russians held “frank” discussions with each. On October 5, Latvia signed a 10-year Mutual Assistance Pact and on October 10, Lithuania signed a 15-year Mutual Assistance pact. 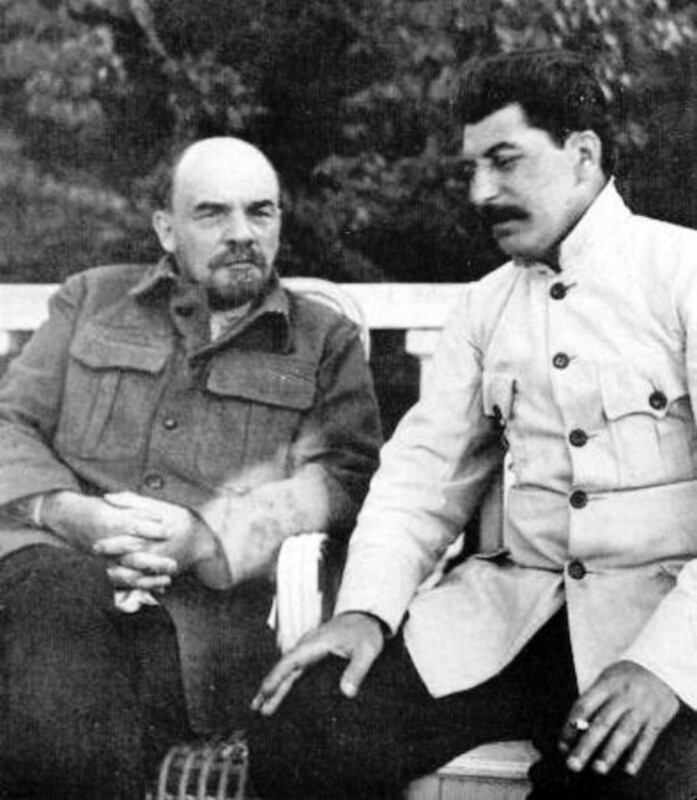 Both allowed the Soviet Union to maintain military bases on their territory and, in return, Stalin promised to respect their independence. Although the Soviets had strong-armed the three Baltic countries into allowing Soviet bases inside their respective countries, the actual Soviet occupation of Estonia, Latvia and Lithuania did not occur until the summer of 1940. Starting in mid-October, the Russians turned to Finland, demanding a military base near its capital, Helsinki and an exchange of territories that would strengthen Soviet positions in the event of a British or German attack against Leningrad. The Finns were told that “an accident” might happen if negotiations dragged on too long. Negotiations lasted into November when they broke down. A week later the Finns were accused of shelling the Russian village of Mainila, but investigations strongly implicated Russian artillery fired on the small village. On November 30, 1939, thinking the Finns would not put up much resistance, the Soviet Union attacked Finland in what would be called the Winter War. During December, the Soviets bombed Helsinki and launched attacks mainly against the Finnish Army's positions along the Mannerheim Line, defensive positions between the Gulf of Finland and Lake Ladoga, behind the southern Finn-Soviet border. France and Britain mustered up the courage to have the Soviet Union kicked out of the League of Nations. 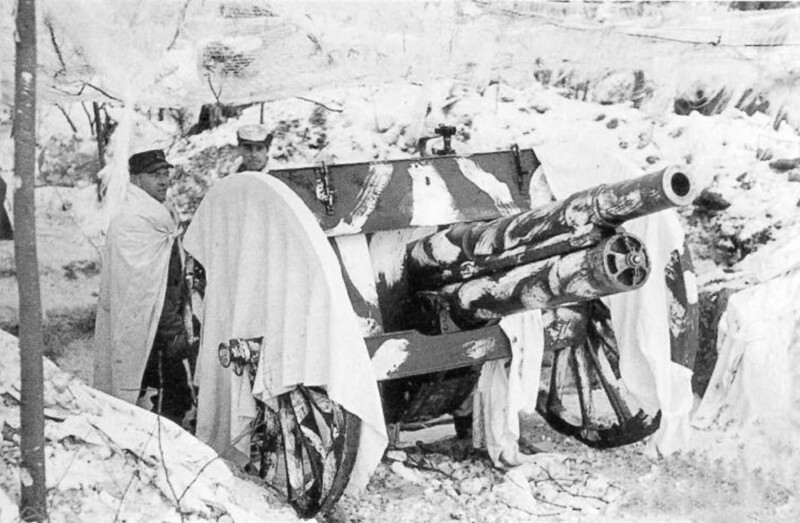 To everyone's surprise, the Finn's not only held on, they inflicted heavy casualties on the attacking Soviets. The Finns continued their successes into February. In a major victory at Suomussalmi, an entire Russian division was eliminated. Stalin relieved the Russian general in charge of Soviet armies in Finland as the Finns started driving the Russians back and Russia retaliated with heavy air attacks. In February, the British government asked for volunteers to fight in Finland. Had there been more time, British soldiers could have found themselves actively fighting against Soviet troops, but time ran out. 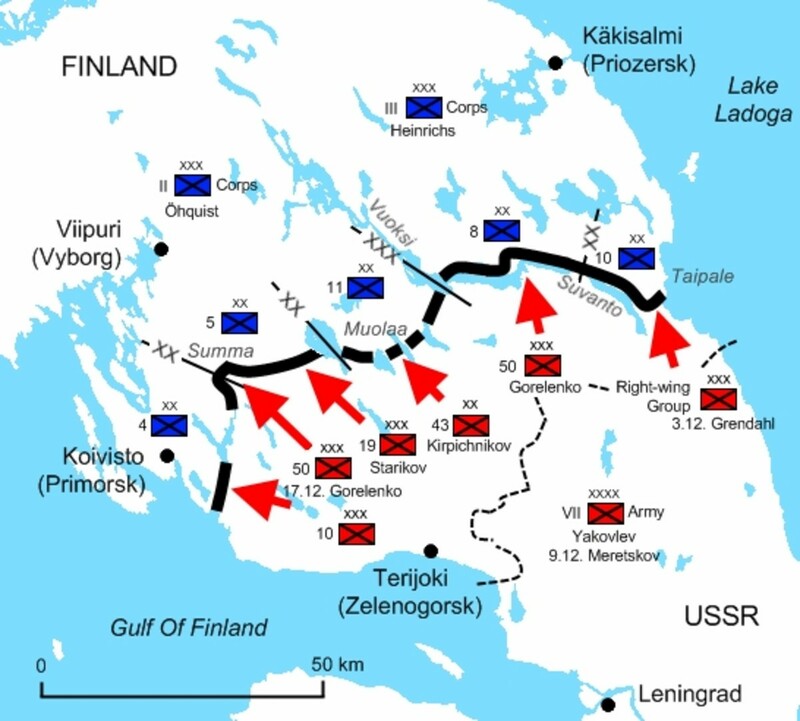 The Soviet Army finally captured Summa on February 15, breaking open the Mannerheim line and forcing the Finns to retreat. 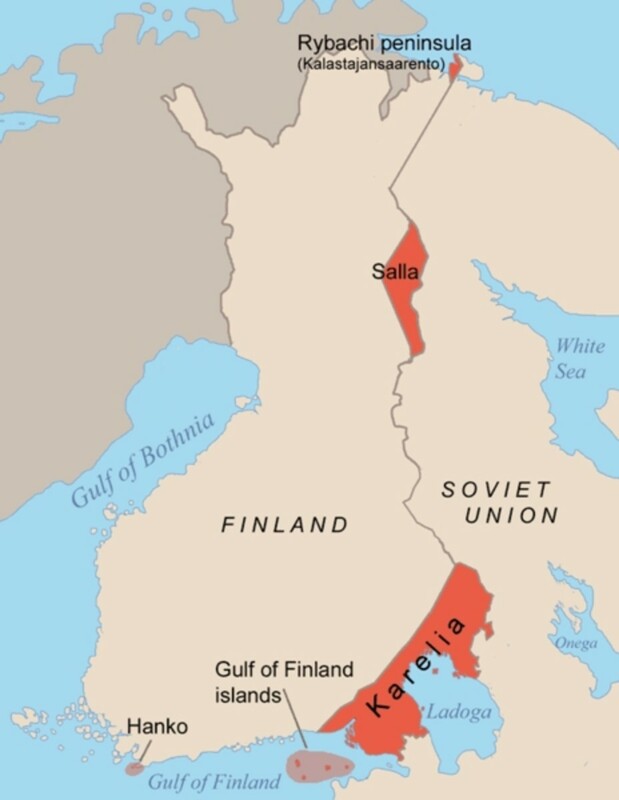 On March 12, 1940, Finland agreed to the Soviet's peace terms and signed a peace treaty, which forced them to cede significant territory in return for holding onto their independence. The Finns had held off the Soviet Union for 105 days and suffered 70,000 casualties compared to the Soviets' 323,000 casualties-- a fact not lost on Hitler and his generals. In April 1940, Germany invaded Norway and British and French troops were sent there to counter the Germans. It marked the end of der Sitzkrieg and the “official” fighting got underway. With the Soviets contentedly busy overseeing their new holdings (and their weaknesses thoroughly noted), the Germans, who had spent all those months strengthening and increasing their armies, felt the time was right to take care of their western problem with France and Britain. 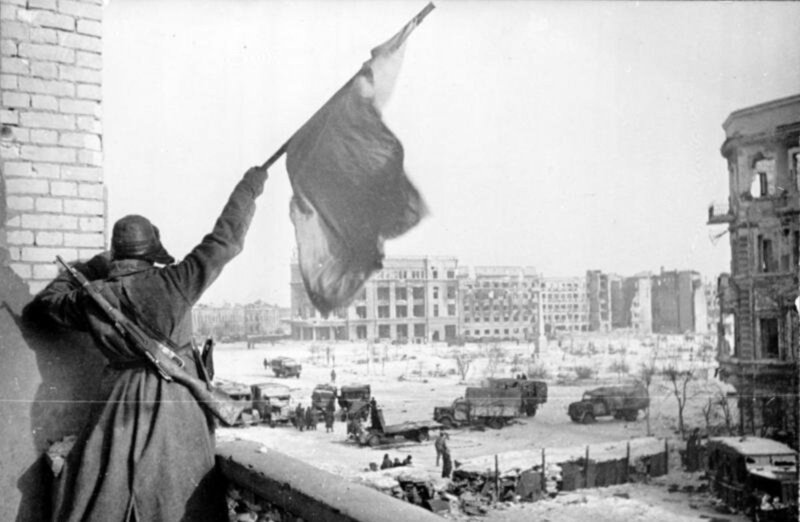 Then Hitler would turn his armies against Germany's largest enemy, the Soviet Union. All those lands under the U.S.S.R.'s “sphere of influence”-- including Russia herself-- would soon enough be sucked into the “real” war. Well, ComradeJoe, in the interest of differing views, your comment is approved. It is very clear that Poland was divided between Germany and the Soviet Union before the war started by the German-Soviet Non-Aggression Pact (whereby the Soviets were also allotted the Baltic countries). Further commentary will have to be taken elsewhere. The Soviet Union did not invade Poland. The Polish did not claim they were invaded, the Romanian's and French who had treaties with Poland did not claim Poland was invaded. On November 4th FDR, stated the USSR was not a belligerent. What you omit is that the fascist Polish government fled to Romania. At this point they were no longer the government, and Poland was understood to no longer be a state. The Soviets then had the choice of enter Poland to create a buffer, or allow the Nazi's right up to the border. They did what any sensible and responsible government would do. 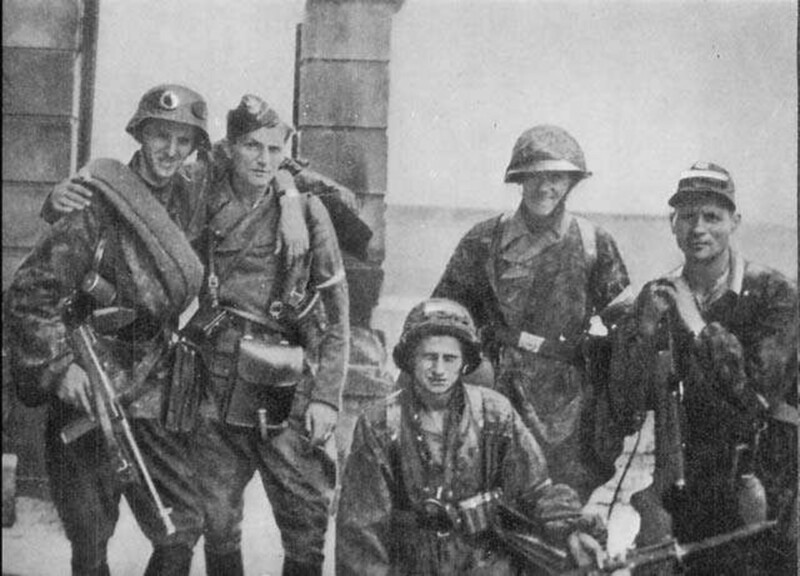 Rather than the Soviets collude with the Nazi's in dividing Poland, we ought to remember it was the allies who had actually colluded with the Nazis in dividing up and surrendering the sovereignty of the Czechs. Finally, you say the Soviets were the main aggressor. Even IF the Soviets invaded Poland (and they didn't), German's invaded first, the idea of the Soviets as aggressors is a simple non-starter. Thanks very much, Lions44. I personally think the only innocent victims of any nation during the war were the ordinary people. This was great. The Soviets were not innocent victims all the time. Thankfully they have passed into history. If you deal with the devil, that's what you get. I hope this enlightens a lot of people. Great stuff. Thanks for commenting, JayeWisdom. I'm flattered you like my style. I try to remember how confusing all this stuff was for me and try to write something that would be easier for me to understand. Hi, ThoughtSandwiches. Yeah, before the Germans turned on them, you'd be forgiven for thinking the Soviets were in cahoots with the Germans... because they were. I still think the land war against the Germans was fought mainly by the Soviets, but could that be Karma? The enemy of my enemy is my friend. Until my enemy is defeated. Excellent look at Soviet shenanigans prior to Operation Barbarossa. Whenever I read about Stalin's demands for a Second Front in '42, '43, and '44...I think about this earlier timeline. Thanks very much, phdast7. I'd like to create my own historical maps, but it's very time-consuming, though I'm not giving up entirely (the tricky part is finding period maps to start with). I was fortunate enough to find these in public domain or with attribute permissions. Very well laid out and written, as always! And just terrific color graphics! Sharing. 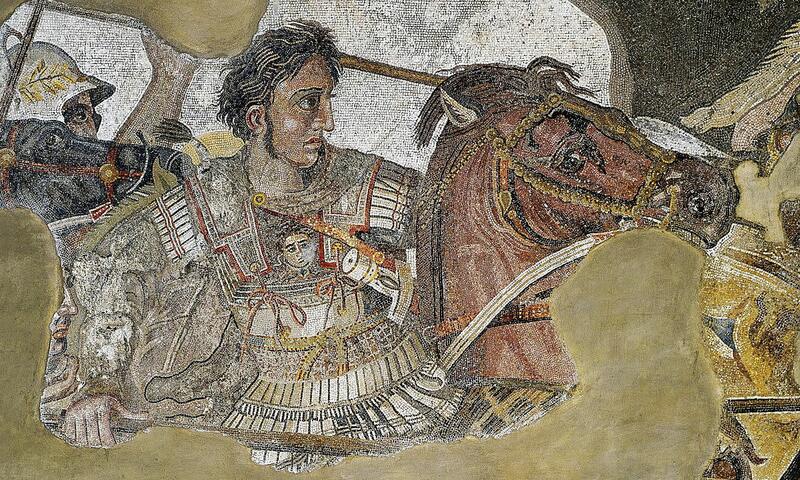 Thanks for the great comments, old albion and Gypsy. I had not appreciated what had gone on in the early part of the war until I plotted the timeline and realized that the "gap" in the early fighting was filled by the Soviets. All the people, including their own, paid a heavy price for their leaders' ruthlessness. It's easy to understand the apprehension of small states bordering large ones anywhere in the world. Another fantastic, interesting and informative hub. As you can guess I despise the Soviets. My mom was still terrified that communism would surface again to terrorize her till the day she died. Passing this on. Hi UH. Another superbly informative hub. I have to say it left me slightly uneasy, having brought thoughts of 'The cold war' to mind. I did not appreciate the early aggression of Russia in the conflict. Again your research is first class. - Voted up / interesting.